KOSMOS is a serial fiction of 12 episodes. A new episode of this time travel adventure will be published on the 1st of each month. 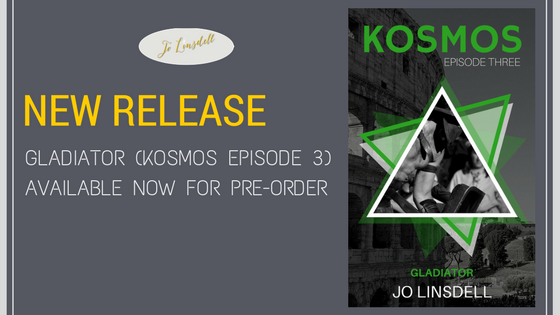 Gladiator is the 3rd book in the series.